The black Kopul Premium Performance 3000 Series XLR M to XLR F Microphone Cable (100') is designed to be an extremely quiet and flexible cable that is ideal for the most demanding live sound and performance applications. 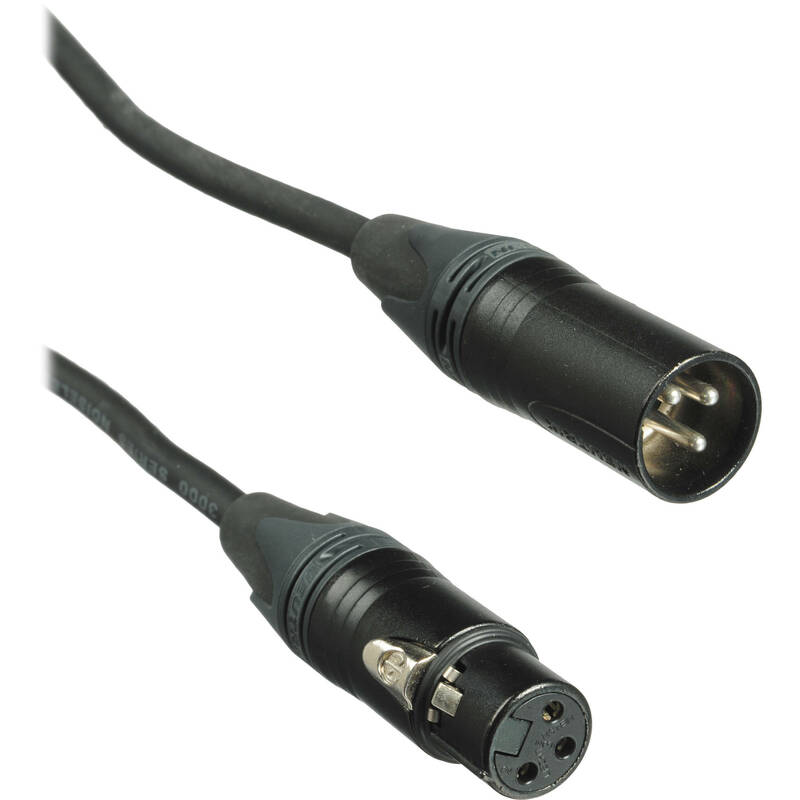 The cable is engineered to be durable and to provide protection against EMI, RFI, and static noise. While the cable's color-coding affords the ability to quickly differentiate between multiple connections on stage, it provides a pleasant aesthetic quality at the same time. 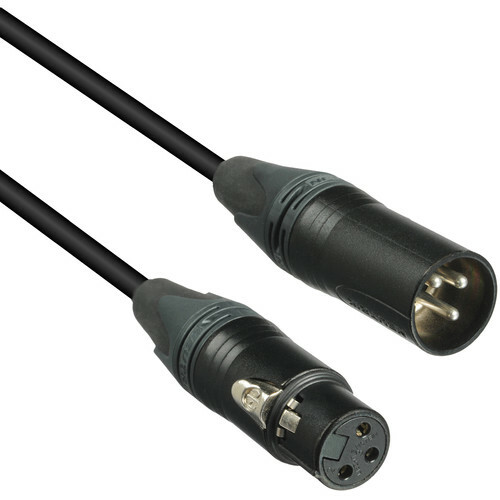 Box Dimensions (LxWxH) 10.8 x 5.7 x 1.8"
Premium Performance 3000 Series XLR M to XLR F Microphone Cable - 100' (30.5 m), Black is rated 4.8 out of 5 by 19.